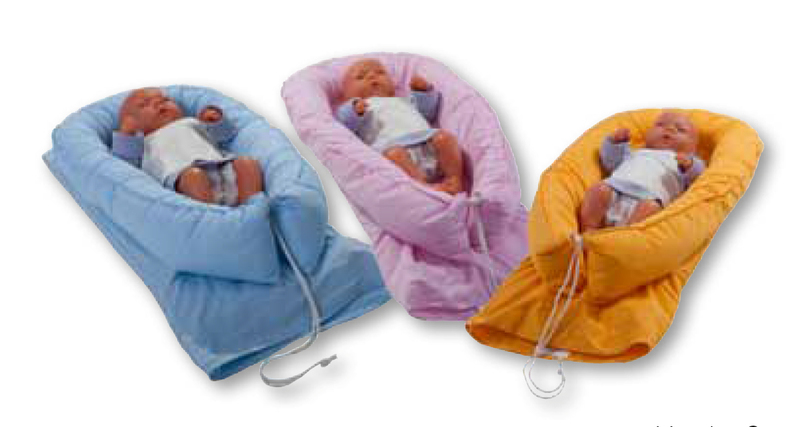 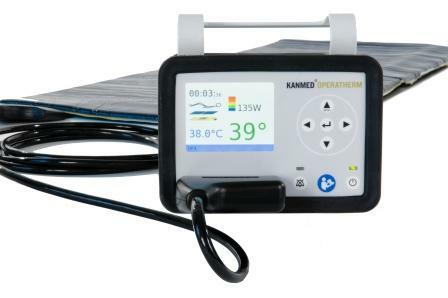 KANMED (Sweden) - company specialized in producing Medical Patient Warming Systems for Neonatology, Surgery and Intensive Care. 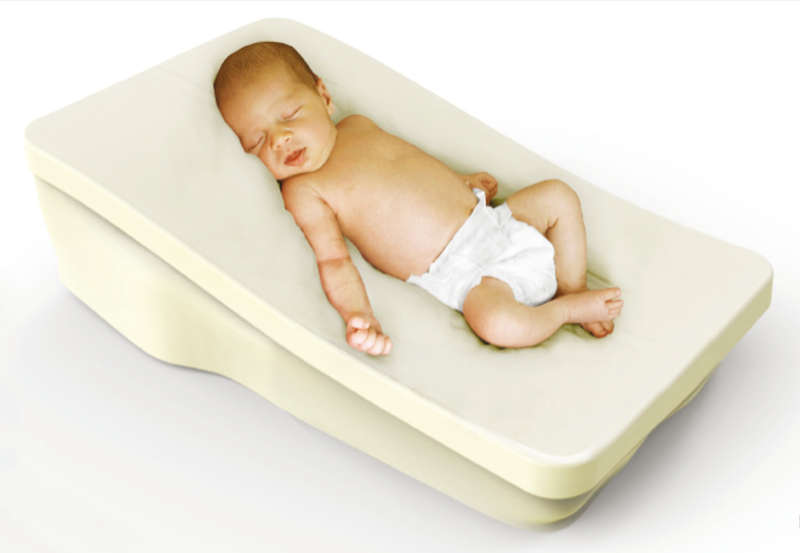 Kanmed products are innovative and efficient and different from the main stream. 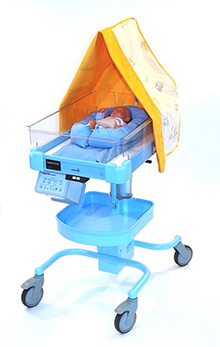 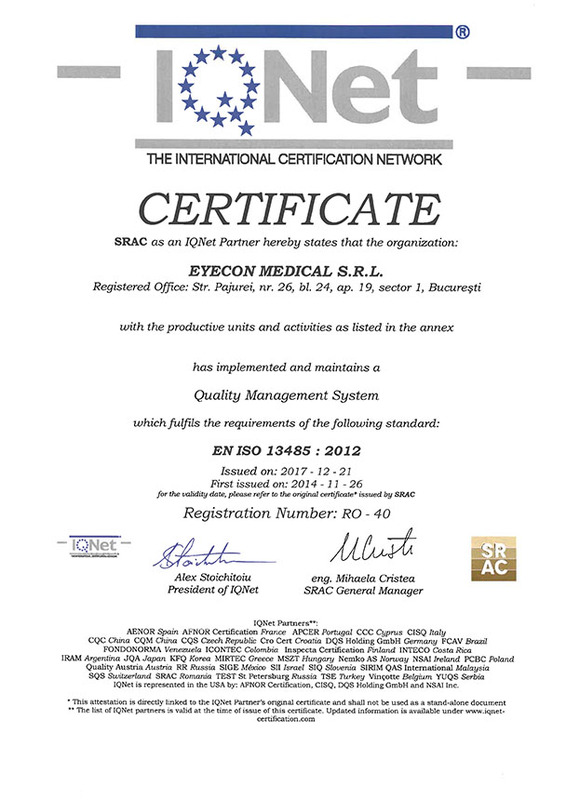 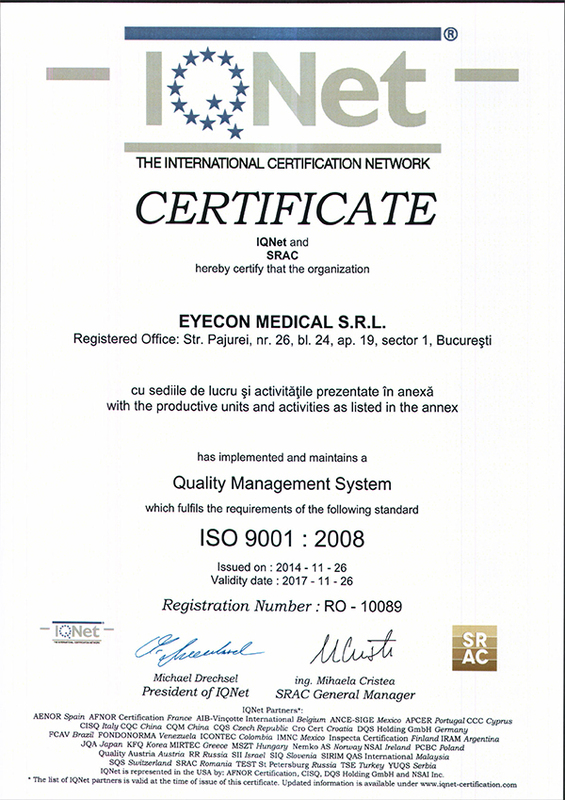 Each product is designed to the highest possible quality standards.